After the partition of India and the creation of Pakistan in 1947, Ustad Ramzi is still famed as a wrestler of unparalleled strength and technique. But now Ramzi’s power—if not his indomitable will—is on the wane, while his reckless brother Tamami is hungry for fame and glory. The courtesan Gohar Jan was celebrated throughout the country for her beauty and the seductive power of her singing, her kotha was thronged by nobles, rich men, and infatuated admirers. But Gohar Jan’s world is changing, too. As the society they've known crumbles around them, Ustad Ramzi and Gohar Jan stand resolute against the catastrophe of history. MUSHARRAF ALI FAROOQI is an author, novelist and translator. He was born in 1968 in Hyderabad, Pakistan, and now divides his time between Toronto and Karachi. 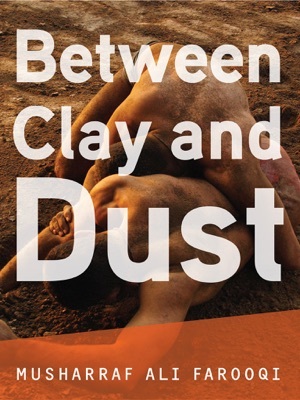 His new novel, Between Clay and Dust, was published to critical acclaim by David Davidar's Aleph Book Company in April 2012. It was shortlisted for The Man Asian Literary Prize 2012 and longlisted for the 2013 DSC Prize for South Asian Literature. An illustrated novel, Rabbit Rap, with art by Michelle Farooqi came out from Viking/Penguin Books India in August 2012. 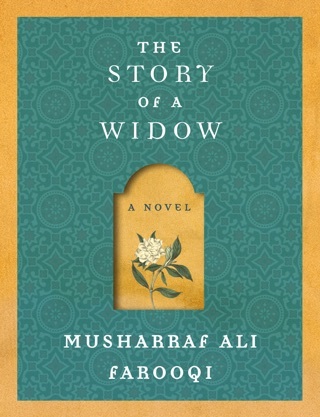 Farooqi's second novel The Story of a Widow (Knopf Canada/Picador India) was shortlisted for the DSC Prize for South Asian Literature 2011, and longlisted for the 2010 IMPAC-Dublin Literary Award. His most recent children's fiction is the novel Tik-Tik, The Master of Time, Pakistan's first English language novel for children. His other children's fiction includes the picture book The Cobbler's Holiday Or Why Ants Don't Wear Shoes (2008, A Neal Porter Book, Roaring Brook Press) and the collection The Amazing Moustaches of Mocchhander the Iron Man and Other Stories (2011, Puffin India), shortlisted for the India ComicCon award in the Best Publication for Children category. 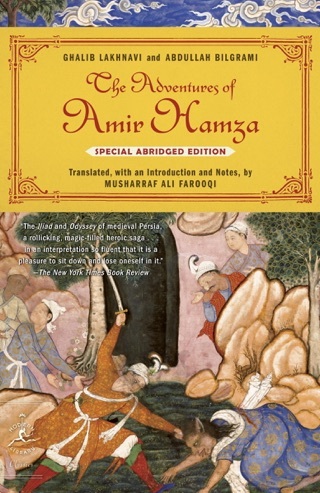 He is the author of the critically acclaimed translations of Urdu classics, The Adventures of Amir Hamza (2007, Modern Library), and the first book of a projected 24-volume magical fantasy epic, Hoshruba (2009, Urdu Project/Random House India). 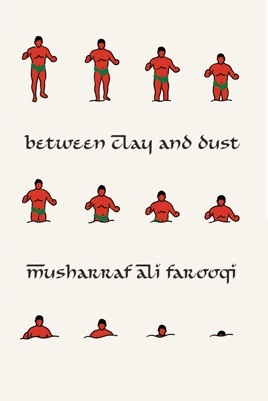 Set in an unnamed city after the partition of India and Pakistan, Farooqi's crisp, elegiac novel, which was shortlisted for the Man Asian Literary Prize when it was published by Aleph in 2012, introduces the reader to a subculture of wrestlers and courtesans whose way of life is fading. Ustad Ramz, a celebrated pahalwan (wrestler), sees his sport as an almost spiritual vocation. Although he is celibate, Ustad frequently visits an inner city kotha (brothel) run by Gohar Jan, a cultured tawaif (courtesan) and gifted musician. 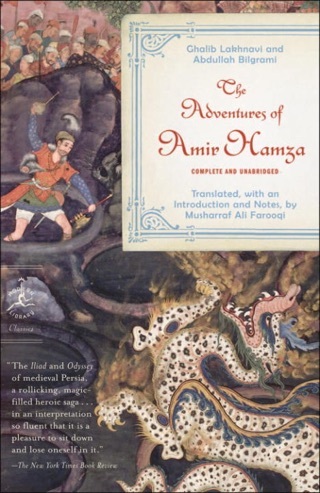 Middle-age forces Ustad to pass on the leadership of his akhara (wrestling school) to his younger brother Tamami, whose disregard for tradition disappoints the old-fashioned pahalwan. Through the two brothers, the story shows how personal glory and changing values can come between family members. Farooqi's atmospheric prose is spare and lucid, and while some readers may feel the story is hurried, pace. The novel is a melancholic portrait of characters adrift in a new world where tradition inevitably loses in the match against time.